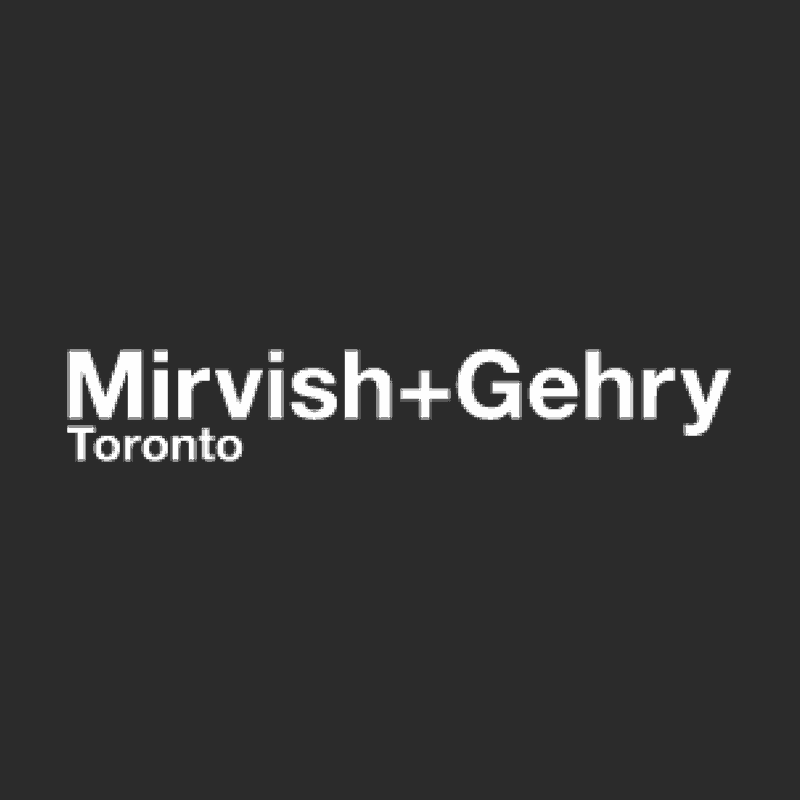 Mirvish+Gehry Toronto will create a new visual identity for the city’s premier arts district. The conceptual designs, which will continue to evolve, consist of two 6-storey stepped podiums, which relate in scale and articulation to the neighbouring buildings, topped by two iconic residential towers, ranging in size from 82 to 92 storeys. Each tower has a complementary but distinctive design, which fits with the history and texture of the surrounding neighbourhood. The master plan for Mirvish+Gehry Toronto includes over 85,000 sq. ft. of multi-level retail opportunities in the heart of Toronto’s Arts and Entertainment District. These spaces offer unlimited potential for all kinds of businesses, from national retailers to international brands, specialty restaurants, fashion boutiques and furniture shops, all in a prime urban location.